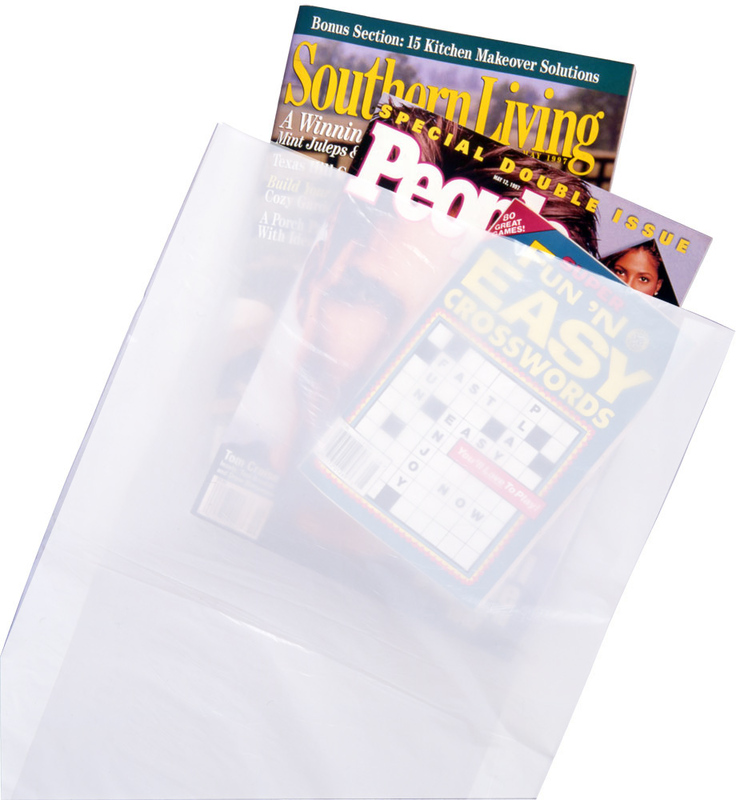 Every retailer will appreciate the variety of sizes that these simple, plain bags offer. High-Density Flat-top Merchandise Bags are available in six sizes: two flat and four with expandable gussets for larger items. Extra strong high-density plastic resists stretching or tearing making them perfect for carrying heavier merchandise and can be custom printed to display your company's logo or information! Need a Custom Quote for a Custom Printed Flat Top No Handle Merchandise Bag?